Celebrate Oktoberfest in true German style, at the Barcelona edition of this well known and well loved festival. The Oktoberfest Barcelona is conceived as a festival, organized in true German style, which will be held in the Plaça de l’Univers located in Fira de Barcelona, next to the Plaça Espanya, ​​with completely free access !! The opening ceremony on Friday, October 2 will be held from 17: 00h in the main tent, and the opening of the first keg of beer beginning the 10 days of celebration and fun that is Oktoberfest Barcelona. Attendees with advance reservation table also get to participate in the daily draws of surprises that the organization is holding. There is also a VIP area with exclusive service. You can see more information and reservation in VIP Area here: http://www.oktoberfest-barcelona.es/reservasvip-ca.html. 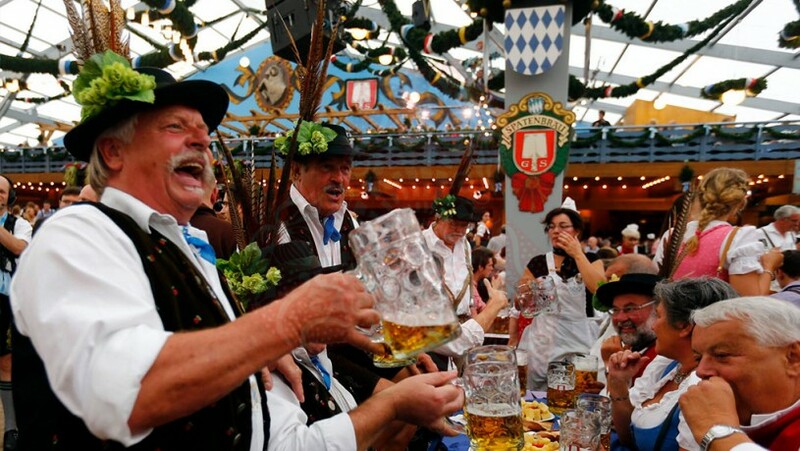 Oktoberfest in Barcelona will have not to be missed live music with groups of polka music and DJs to accompany the festive nature of the event together with a real fun atmosphere. And thinking of the younger members of the family, there is a large children’s area at great prices with rides for all ages !! So you know, whether you are big drinkers, and if you like some beer or just want to enjoy a fun and festive event in Barcelona, ​​with friends or family, the organizers of the Oktoberfest Barcelona will do everything possible for you to enjoy a good beer with good company. Go to Oktoberfest Barcelona and enjoy with the best beer, Bavarian food, live music, and an atmosphere that will surprise you. They hope they have enough beer !! !